The relationship between power and the people, the nodal point in politic, continues to be questioned since Machiavelli’s The Prince. The power manipulates, instrumentalises, crush the people and yet he sits on it and feared, above all, his revolts, which sometimes turn to irrational violence which we can live with. 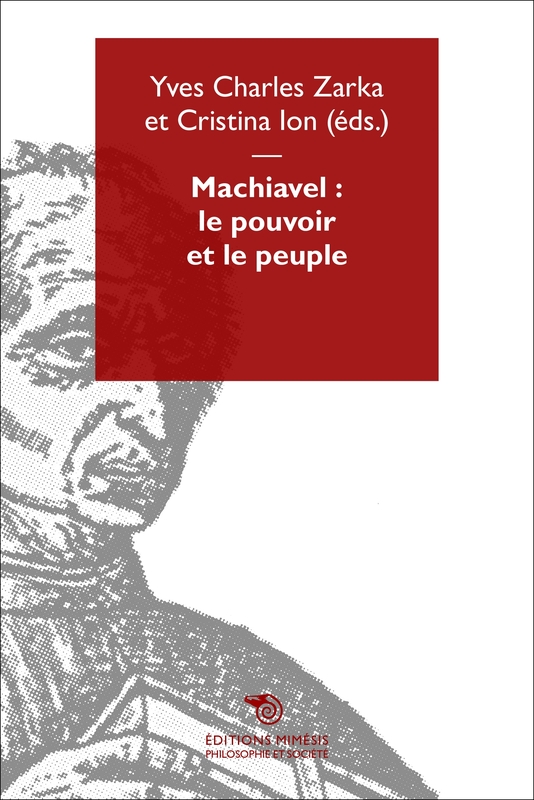 In an epoch crossed by indignation and collective violence that confront interventionism manager instead of any policy.Machiavelli is more topical than ever. Our societies increasingly characterized by a politic of forced consensus, seem mostly to have lost this issue of the confrontation between the people (popolo) and elites (grandi) in the Republic. This book aims to shed a new light on the themes of power and the people in the whole ambiguity that Machiavelli assigned to them precisely because of the centrality of the conflict in his thinking. Yves Charles Zarka is a philosopher and professor at the University Paris Descartes, Paris Sorbonne Cities, where he leads the team PHILéPOL whose main purpose is the study of social, economic, political and cultural contemporary. Director of the magazine Citiés (PUF), it is the author of many books translated into a dozen languages. 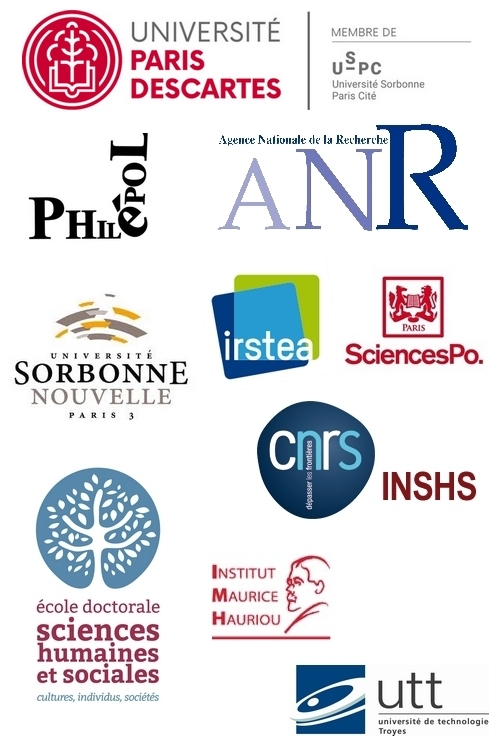 Cristina Ion is Doctor of the EHESS in Political Studies, a member of the editorial board of the journal Cités.